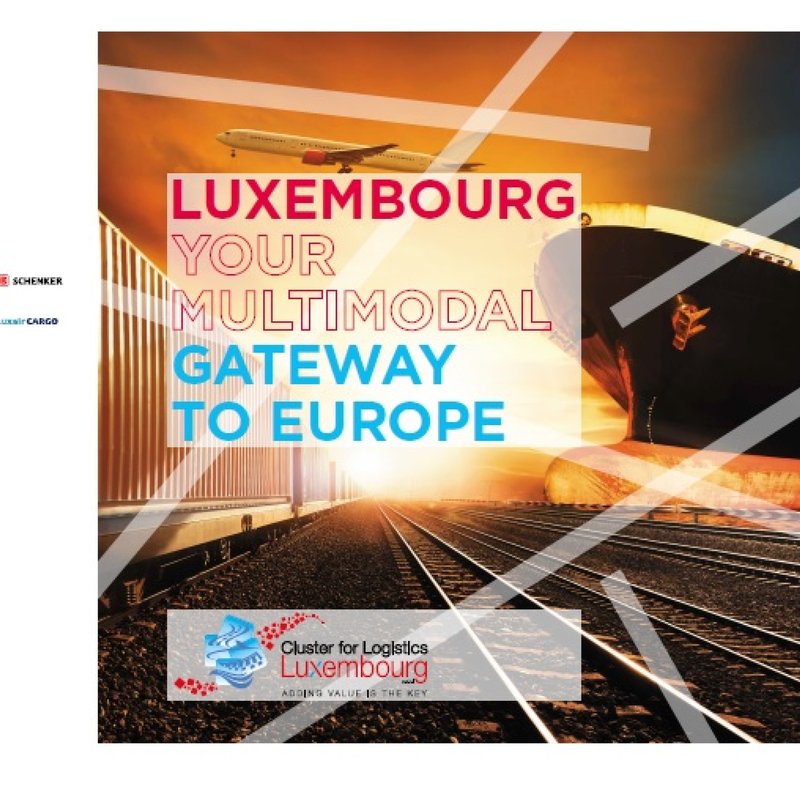 In order to better highlight the national logistics sector, the Cluster for Logistics has updated its brochure called "Luxembourg Your multimodal Gateway to Europe" for 2016. Modern and fresh, the new brochure designed by "plan K" includes new C4L projects like LEAN and GREEN and recent additions to the logistics platform like Le FREEPORT Luxembourg. The new brochure is aimed at national and international actors interested in developing or using logistics services from Luxembourg.